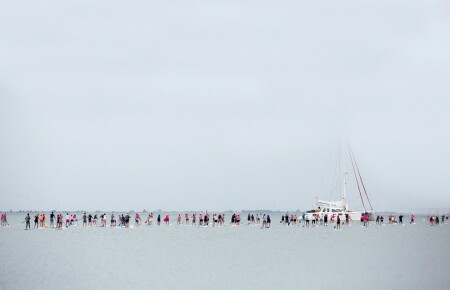 Seeing is believing, but sometimes the unseen can be just as real as that which gives us visual proof. Take hunger, a sensation hardly visible to the naked eye. Yet those suffering from it see its effects in all facets of their lives. They struggle through uncomfortable symptoms, including a growling stomach, fatigue and an inability to concentrate, affecting their ability to carry on with daily activities. What Are Side Effects of Hunger? Hunger isn’t exclusive. About 795 million people around the world suffered from “chronic undernourishment” in 2014-2016, according to the United Nations Food and Agriculture Organization. And the majority—780 million—lived in developing countries. Much emphasis is put on these countries like Venezuela, the South American nation constantly in the news for its hunger and socioeconomic crises. But statistics show that hunger isn’t just a foreign issue; it’s one plaguing Americans on a daily basis, even right here on Long Island, NY. 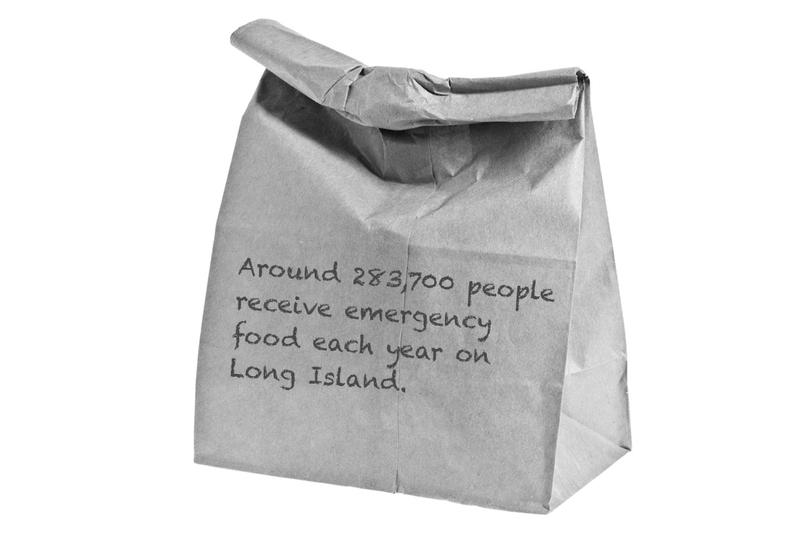 Around 283,700 people receive emergency food each year on Long Island, which is equivalent to 5,455 people every week. Various Long Island organizations are helping in the fight against hunger, including Island Harvest, Long Island Cares and Ladles of Hope. Feeding Children Everywhere traveled to Venezuela this year to assist with the hunger crisis. Bare shelves and empty stores are a common sight there nowadays. According to the National Survey of Living Conditions, 9.6 million Venezuelans can only afford to eat twice or less per day. That’s about 30 percent of the population. The 2016 report, which surveyed 6,413 households, also revealed 72.7 percent of respondents lost an average of 19 pounds in the last year. Food shortages and soaring prices have created a recipe for disaster in Venezuela. Many items are more than half the minimum wage, which is around 97,531 bolivars (or $10 a month), making it difficult for people to find proper nourishment. For example, a bag of Illy coffee is $6.80 and a jar of Skippy crunchy peanut butter is $8, according to CNN. The scarcity of food has forced people to take desperate measures. Trips to the black market have become commonplace for grocery items and household necessities, all for a cheaper cost. Even prescription medications and other healthcare items are hot commodities. Garcia believes Americans who don’t experience food insecurity can’t comprehend his reality. “In Venezuela, you don’t have to dig to find it because there isn’t food,” he said. Yet, despite America being one of the richest countries in the world, more than 41 million Americans struggle with food insecurity, according to a 2016 report from the U.S. Department of Agriculture. That is up 1.36 percent from 10 years ago. In the United States, a food insecure household of one has an average income of $12,060 per year making it difficult to fill a fridge with groceries weekly. In New York, for example, the cost of eggs is more than $3 while the cost of milk is around $4. 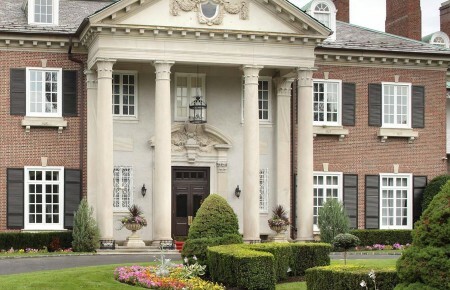 On Long Island, NY, one of the wealthiest regions in America, Nora Murphy* has been getting her meals from the soup kitchen at St. Patrick Parish in Bay Shore on a daily basis since the summer. The soup kitchen provides breads, soups and leftovers from local restaurants to about 60 people in need every weekday. “If I couldn’t get food here, I would starve, literally,” Murphy said. On the weekends, when the soup kitchen is closed, Murphy orders a few slices of pizza from a local Italian restaurant and pays them back on the first of the month. She also relies on C-rations, Ensure drinks and dry cereal that she gets from the soup kitchen. The 58-year-old has been unable to work since she was the victim of a hit and run accident in 2002. She has been receiving a disability check of $735 a month. She has often been homeless and struggles to find her next meal. She generally eats only one or two meal(s) per day and has often gone as much as four days without eating at all. One morning after being dehydrated and without food for two days, she woke up to a group of police officers telling one another they couldn’t detect her pulse. It had dropped to 30bpm. Millions of working Americans have similar struggles. According to a National Geographic report, one-sixth of Americans don’t have enough food to eat and often rely on processed foods from food pantries. “Some food banks do better than others with this challenge, but unfortunately that remains one of their biggest struggles…to provide healthy food,” said Green. Most food banks don’t distribute directly to those receiving the assistance, according to Green. Food banks are typically more of a wholesaler that distributes to smaller pantries. Many of those don’t have adequate refrigeration or processes to handle fresh produce so they often revert to less healthy processed foods. A 2017 report by the Food Research and Action Center stated 41 million Americans are on food stamps. This is up 15 million people since 2007. 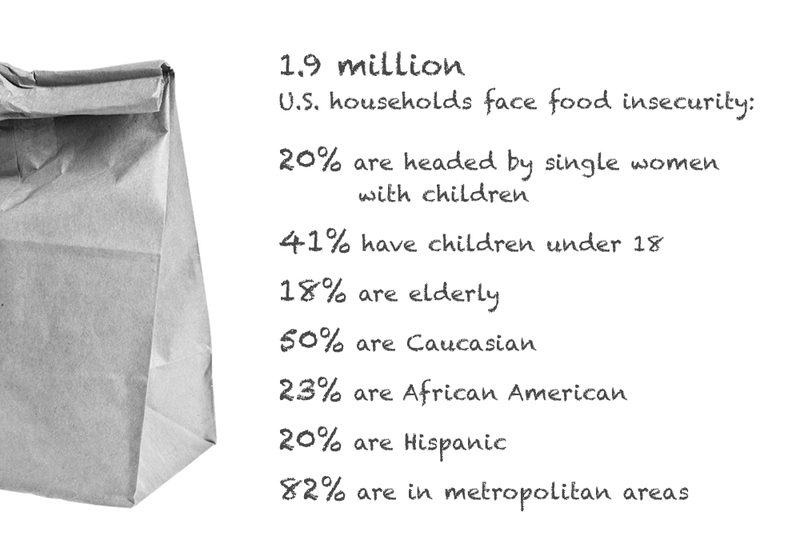 Many U.S. households are experiencing food insecurity because of low income, according to the National Center for Biotechnology Information. Limited income often forces people to sacrifice food for other necessities. Edin and Lein’s 1997 qualitative study, Making Ends Meet, explained that some poor urban mothers chose to go without food rather than do without other essentials like medical care. But there are efforts on Long Island to help those struggling. Island Harvest and Long Island Cares facilitate food drives where locals either host their own or help collect food. The two organizations then donate inventory to pantries and soup kitchens in the region, including St. Patrick’s. In December, Island Harvest also opened The Healthy Harvest Food Pantry in its Bethpage offices. It’s stocked with healthy food options curated by a team of dietitians to address the need for better nutrition for those they serve. But the silence shouldn’t be ignored until hunger ceases to exist. *Disclaimer: the names of these sources have been changed to protect their identities.